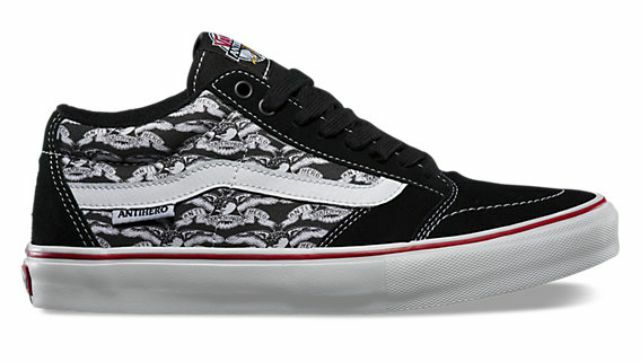 Vans just came out with the new TNT SG shoe and it’s in the shop now. 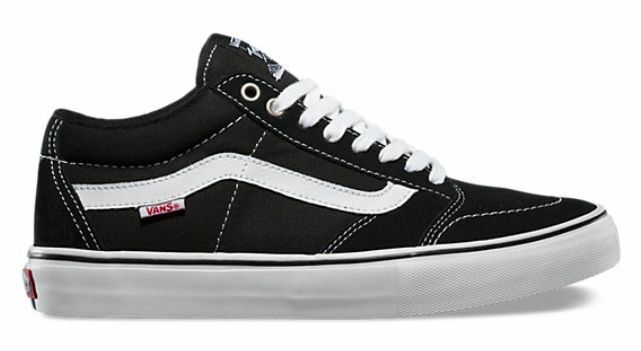 I always find it amazing how well Vans does when coming out with new shoes and keep that classic Vans look, but still making a shoe that separates it’s self from the other Vans. The TNT SG sits a little higher then the past one, but is not a mid top. 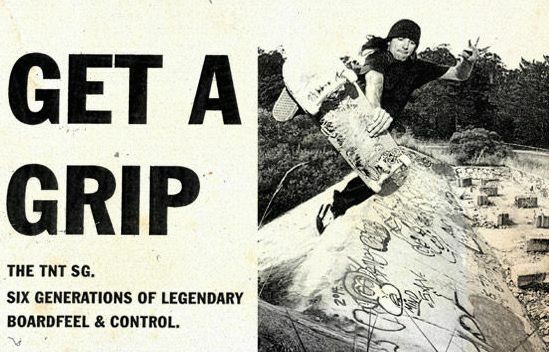 With Vans the price and quality are always on point.